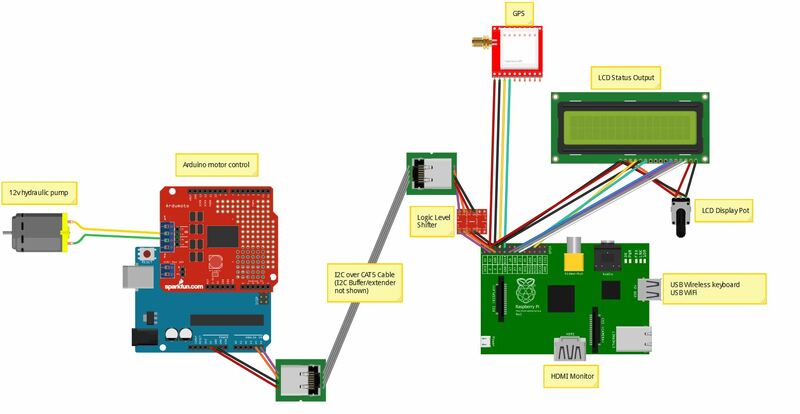 This is the detailed documentation of every step necessary to create the Raspberry Pi chartplotter computer. I upsized my SD card to an 8-gig version so I could have more room for charts and other programs, and when I did so, I documented the process. This is the same process that was done before, but this time it is documented much more thoroughly. Format a new SD card. On my windows machine, I used the SDCard.org application as the OOB Windows format apparently doesn’t work (I didn’t try it, just going off of forum posts).The only option I changed was to set FORMAT SIZE ADJUSTMENT = ON and give the volume a name. Raspberry pi is a UK product, set the Locale, timezone, and keyboard layout to the US versions. This was a very rigorous and difficult process that entailed inserting the USB dongle and turning on the power switch on the keyboard! Click scan. double-click the network you want to connect to. At this point I have a RPI device up and running.